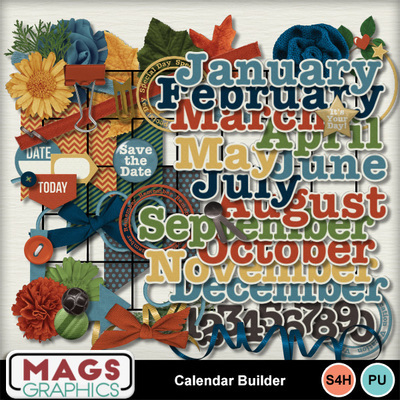 Who is making CALENDARS this year? 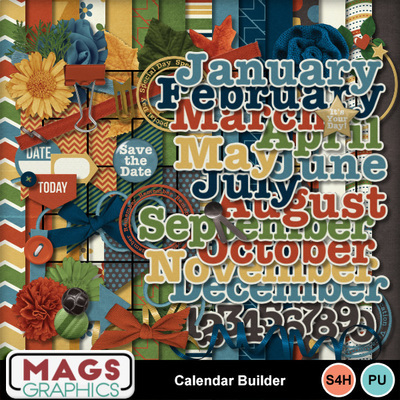 This fantastic CALENDAR BUILDER Kit has everything you need to create your own calendars for many years to come! 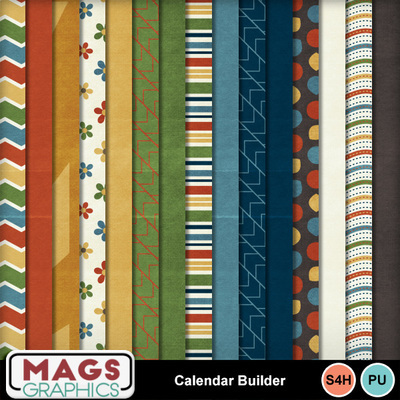 Included are 15 Papers and 65 Embellishments. Use them in MMS or the scrapping program of your choice!